You have a monitored security system in your home. What happens when it goes off? Are you, or the people you have designated as ‘call-outs’ available? Apex has the ultimate home security option: 24-hour alarm response. If your alarm goes off, our Alarm Response Team goes to work. Apex can be your key holder when you or your call-outs are not available. In the event of an alarm, we arrive at your home with the appropriate emergency service, disarm the alarm and conduct a complete inspection of your home and area. 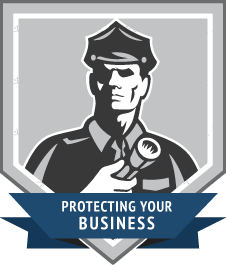 Apex Mobile Patrol Guards will not leave the premises until it has been verified and secured. Never again having to send a family member, friend or neighbour into a potentially dangerous situation to check your home.